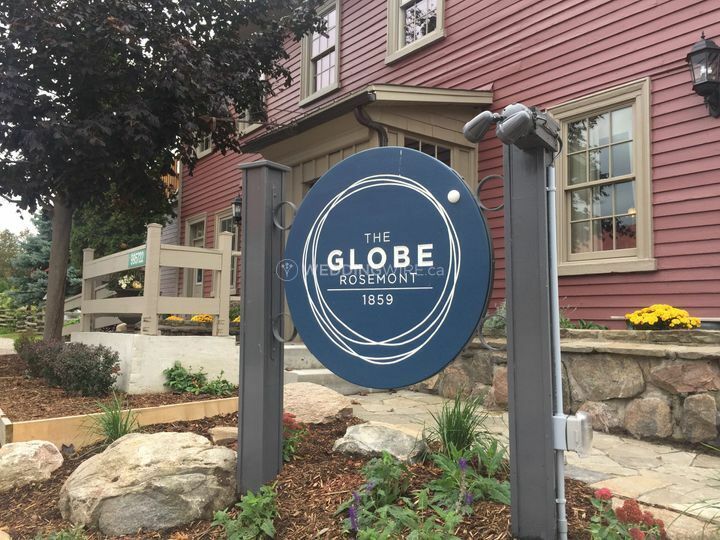 The Globe Restaurant ARE YOU A VENDOR? 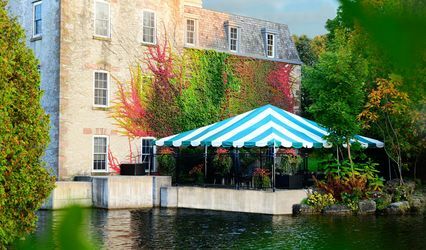 If you want to plan an intimate, cozy event to celebrate your special occasion, The Globe Restaurant offers ideal settings. 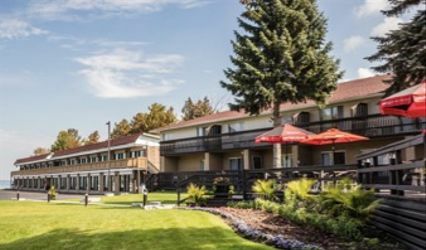 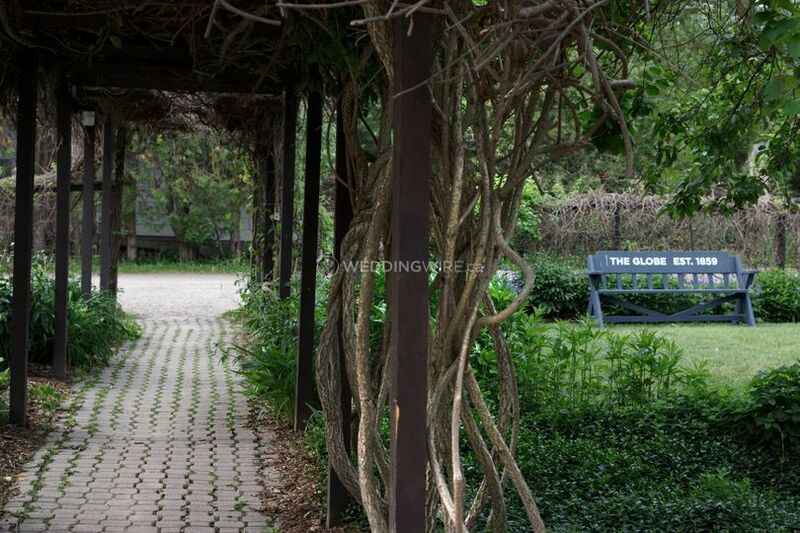 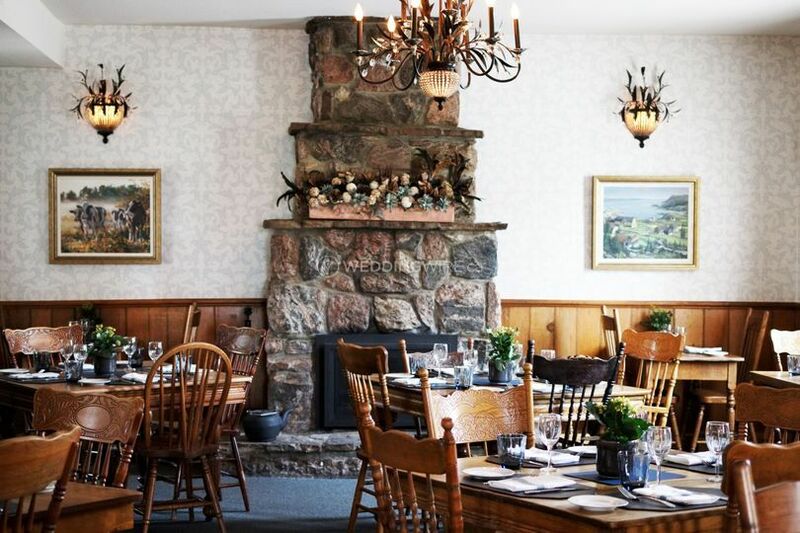 Conveniently located off the King’s Highway 89, in the Headwaters countryside, The Globe Restaurant set in a historic building is the right combination of elegant facilities and tasty, local culinary experience. 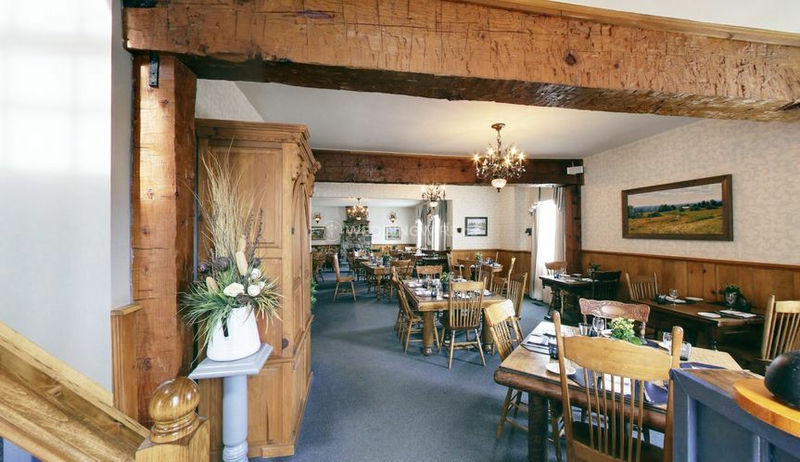 The Globe Restaurant has comfortable venue areas for hosting a number of different events. 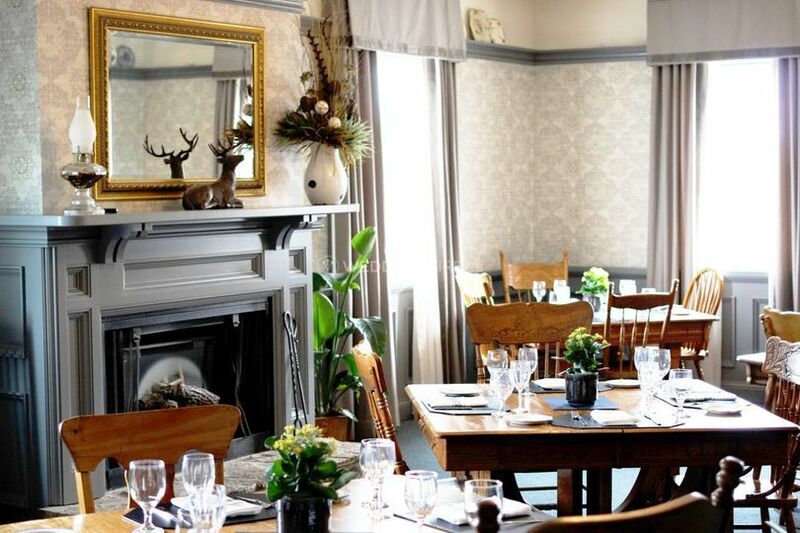 The Globe Restaurant features the main dining room, situated on the ground floor can accommodate up to 50 guests and offers access to the patio and garden. 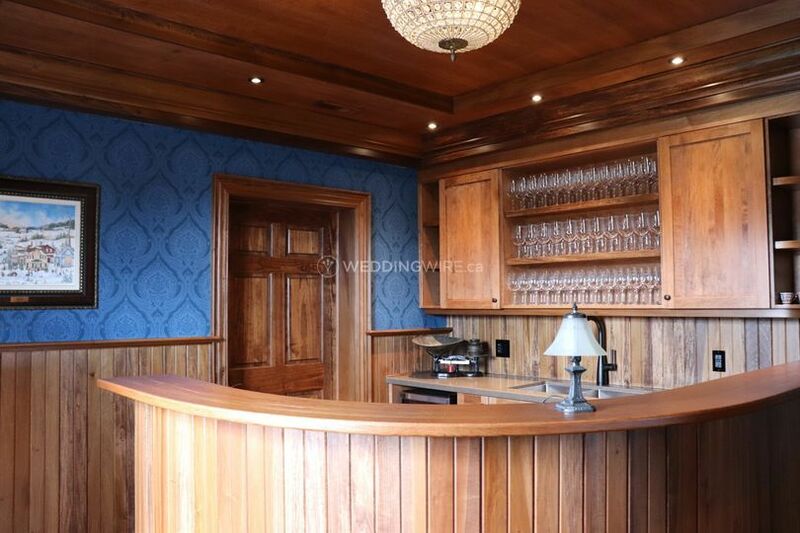 The dining room upstairs is a great setting for a formal dinner for 25 people. 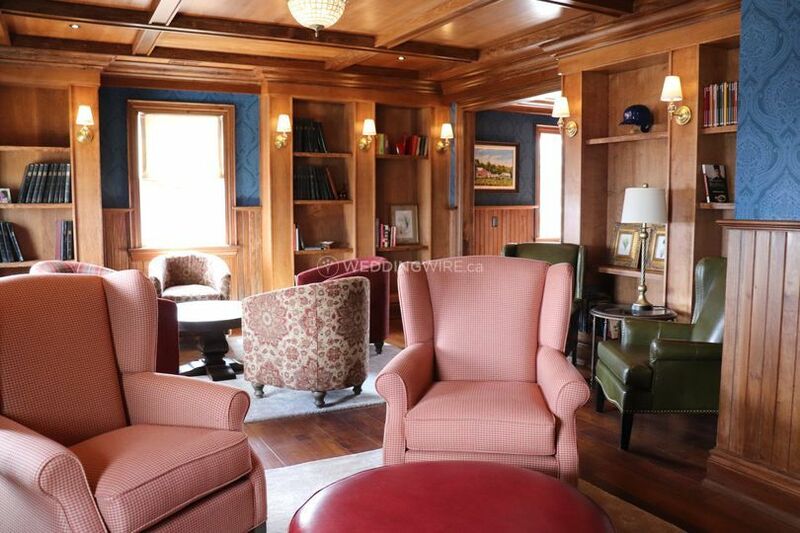 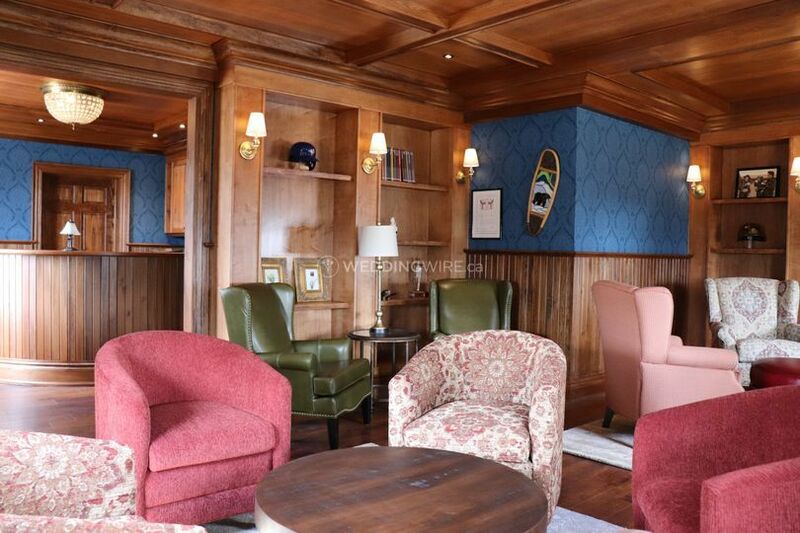 The library showcasing opulent wood interior, a private bar and comfortable furnishings, offers private lounge experience for cocktail hours and also bridal showers for up to 25 people. 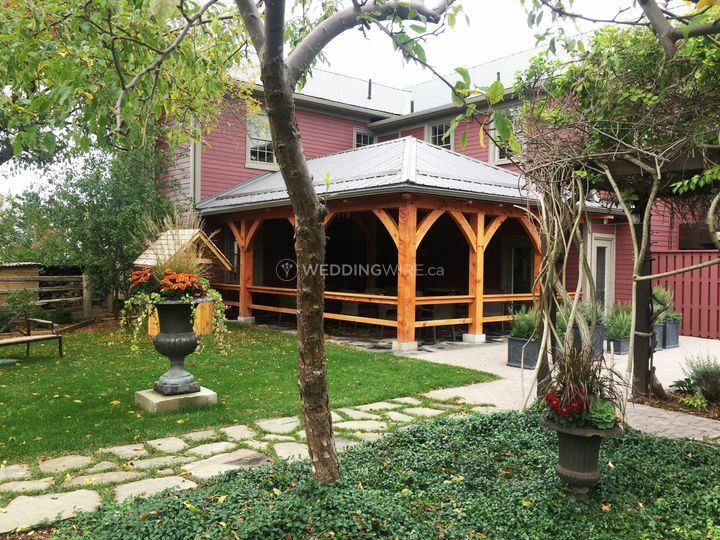 For an outside event, the covered patio and garden are perfect. 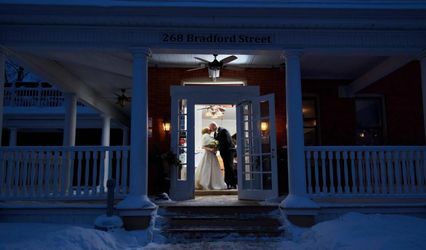 Bridal suite and parking are available and the venue is wheelchair accessible.